January 10 – Hosts the United Arab Emirates secured a vital 2-0 win against India in clinical style to get their Asian Cup campaign back on track, but they were left to sweat until the last minute of the game by a resourceful and hard-working India. January 8 – The race for the next occupant of the Asian women’s seat on the FIFA Council has got under way with the Maldives’ candidate, Mariyam ‘Mayan’ Mohamed, meeting with FIFA president Gianni Infantino. January 17 – The AFC from its earthquake relief fund has made a $300,000 donation to the Japan Football Association (JFA). The money will be used to build new facilities for the Kumamoto Renaissance Football Club. May 16 – Asian football’s new female FIFA Council member, whose election last week was given little fanfare amid the maelstrom of the FIFA Congress in Bahrain, says she aims to elevate the game throughout the Continent despite her relative inexperience on the international stage. 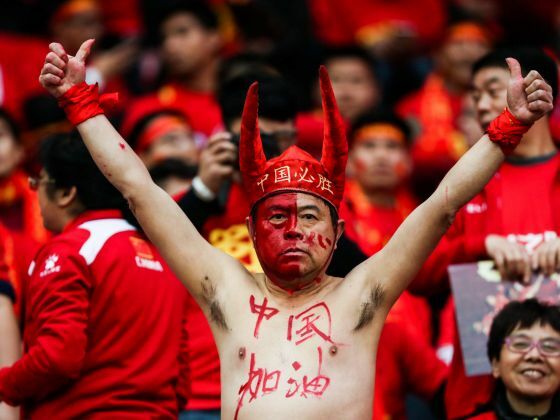 March 28 – China’s growing thirst for football is starting to set records. The surprise win by the national team over South Korea in World Cup qualifying last Thursday broke viewing and streaming records in the country, as well as ending a more than 40 year and 32 game streak without a win. February 2 – The names have been revealed, now the campaigning begins. The Asian Football Confederation has announced that eight candidates have put their names forward for the Continent’s four available places available on the FIFA Council, at least one of which must be filled by a woman. January 20 – East Timor has been kicked out of the 2023 Asian Cup and fined $76,000 for fielding several Brazilian-born footballers with fake documents, the Asian Football Confederation (AFC) announced today. 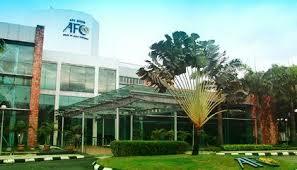 December 5 – The Asian Football Confederation (AFC) is to set up a permanent whistleblower function as part of a new integrity policy catchlined ‘Do the right thing’.The initiative will see the AFC take a significant lead in the battle against match-fixing in a period when some other confederations have taken a deliberate step back from funding their efforts in this area. 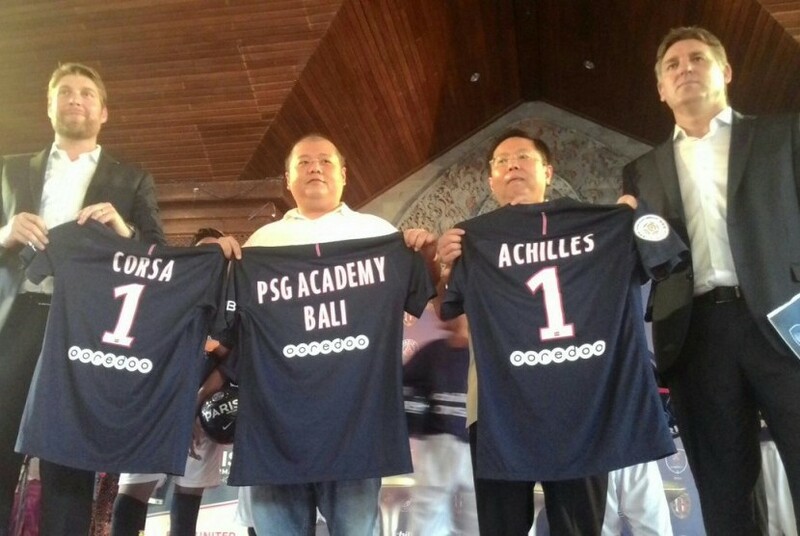 December 5 – France’s Paris Saint-Germain will open a football academy in Indonesia in co-operation with local club Bali United. Bali will run the academy and tire maker Multistrada Arah Sarana will be the main sponsor. December 2 – A sparkling awards evening at the Emirates Palace, Abu Dhabi, broadcast live on television, saw the UAE’s star attacking midfielder Omar Abdulrahman win the Asian Football Confederation (AFC) Player of the Year award, while Australia’s Caitlin Foord won the women’s award. The Asian International Player of the Year went to Japan and Leicester’s Shinji Okazaki. December 1 – With the leaders and achievers of Asian football gathering in Abu Dhabi ahead of the Asian Football Confederation’s glamorous Annual Awards night at the Emirates Palace, the UAE gathered its own stars alongside the AFC Award nominees to raise the awareness of disability football as part of its social responsibility programme. 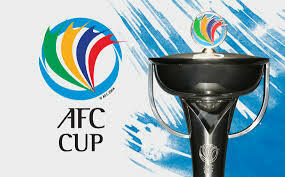 November 25 – The Asian Football Confederation (AFC) Competitions Committee is proposing a revamp of the AFC Cup, the confederations cup competition for clubs that come from the AFC’s lower ranked member nations. On what was a packed meeting agenda, changes to ranking criteria and a hard look at foreign player quotas were put forward. November 23 – The Asian Football Confederation (AFC) has cancelled its re-arranged extraordinary Congress, arranged principally to elect its FIFA Council members, and will now hold that vote at its Ordinary Congress in Bahrain in May 2017, in conjunction with the FIFA Congress being hosted in Bahrain. 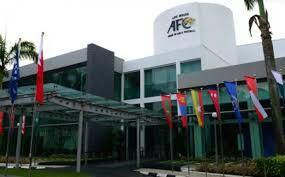 November 21 – With the AFC Annual Awards Asian warming up for their December 1 unveiling in Abu Dhabi, the confederation has split out four awards that are being honoured at special occasions.